A weekend of respite and encouragement for moms of children with Reactive Attachment Disorder. This weekend is designed just for YOU! A time for YOU to be refreshed and uplifted! The schedule is going to be very relaxed, offering a wide variety of activities; free time to rest or walk around the beautiful wooded campground and meditate, worship, pampering times, creative times, a time to hear hope from a mother and daughter who have experienced the RAD life personally, times to connect with other moms just like yourself and more! Winding Creek Campground is located at 2349 Campground Road, Hastings, MI 49058. Lodging in the Bethel and Bethany Cabins at Winding Creek Campground offer a variety of accommodations (bunks, bunk rooms, double beds, semi-private rooms, etc. all on a first-come-first-served basis.) The general session location/dining hall and bath house are all just a few steps from these cabins. You will need to provide your own bedding/linens and toiletries. 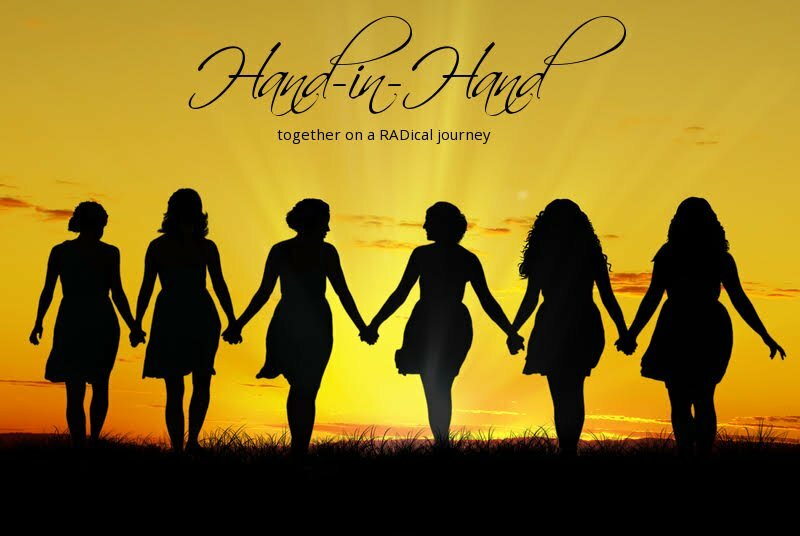 The cost for the entire weekend – food (two dinners, two brunches, all-day snacks), lodging, sessions, speaker, pampering, make-and-take, fellowship with other moms who “get it” is just $50! Registration deadline is September 1, 2019. Please come and be refreshed and be an encouragement to other moms who need to know they are not alone!